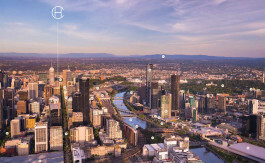 Elpis Melbourne by EIG Developments. Leverage on 1st Mover Advantage to Book Your Unit Now at New Launch Price at only 143 psf. FREEHOLD. 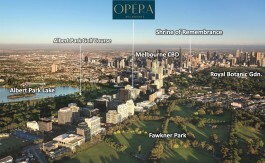 Exclusive Landed Houses situated close proximity to Melbourne’s largest financial Central Business District. Live and Own a unit with Interest Only Loan. ONLY 143psf / $500K for FREEHOLD include House & Land! (choice of 1 or 2 Storey). ONLY 10% + 5% down payment, Balance on Completion. FAVOURABLE AUD vs SGD Exchange rate 1:1 (potential future currency gain). LOW stamp duty payable on land value only. MELBOURNE still voted 4 years in a row as world most livable city for stability, infrastructure, environment, healthcare & education which are key factors to strong increasing population growth. Sell anytime after 1st 10% payment & contract signing without penalty! Booking Now with just S$5,000! 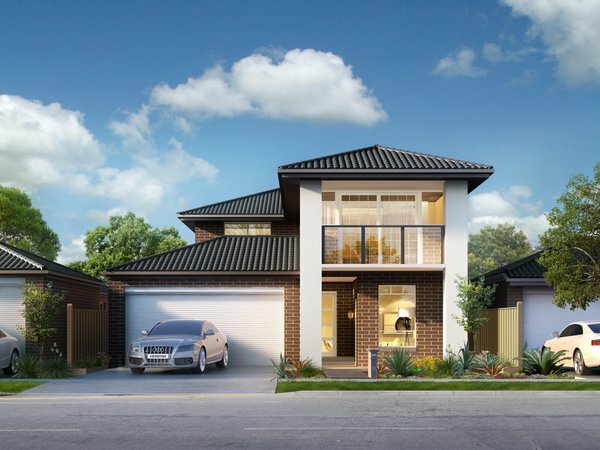 ELPIS Melbourne, situated 21km from Melbourne CBD, is one of the outer west’s newest master planned communities. With focus around the conservation area, the estate is completed with running tracks, landscaping, open space park, local shops, child care and medical centre, creating a stunning visual masterpiece. Elpis Melbourne Australia. Investors residing in Asia who wish to invest in Elpis Melbourne should contact our Singapore Sales Office by filling up the form. Only 10% Downpayment. 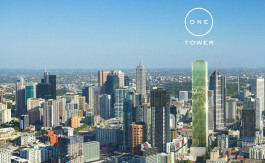 Freehold in the heart of Melbourne Business District.